MicroVue has been a trusted name in Bone Health and Complement fields for more than a decade. With industry-leading production and quality technology, a proprietary panel of Bone Health and Complement related assays, plus world-class technical support Quidel is dedicated to supplying high value diagnostic and research tools under the MicroVue name. 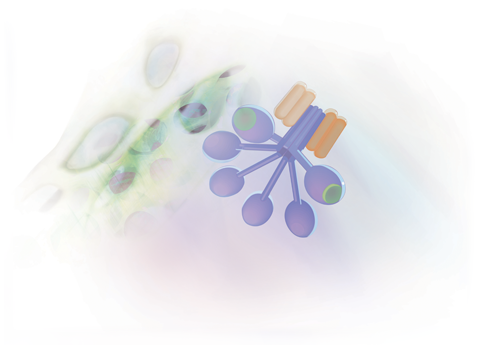 The MicroVue C4d Enzyme Immunoassay measures the amount of C4d-containing fragments present in human plasma, serum and other biological or experimental samples. 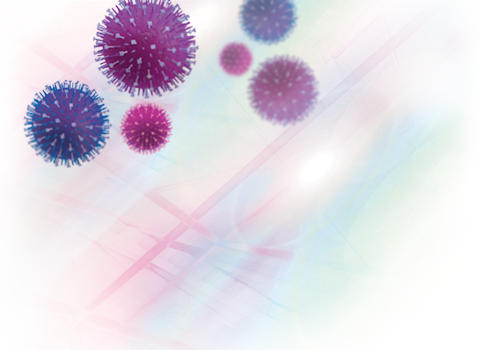 The MicroVue CICP assay measures type I C-terminal collagen propeptide (CICP) in serum. CICP may be useful as a biochemical indicator of collagen production and growth. The MicroVue TRAP5b EIA is an immunocapture enzyme assay for the determination of tartrate-resistant acid phosphatase isoform 5b (TRAcP 5b) in human serum and plasma.